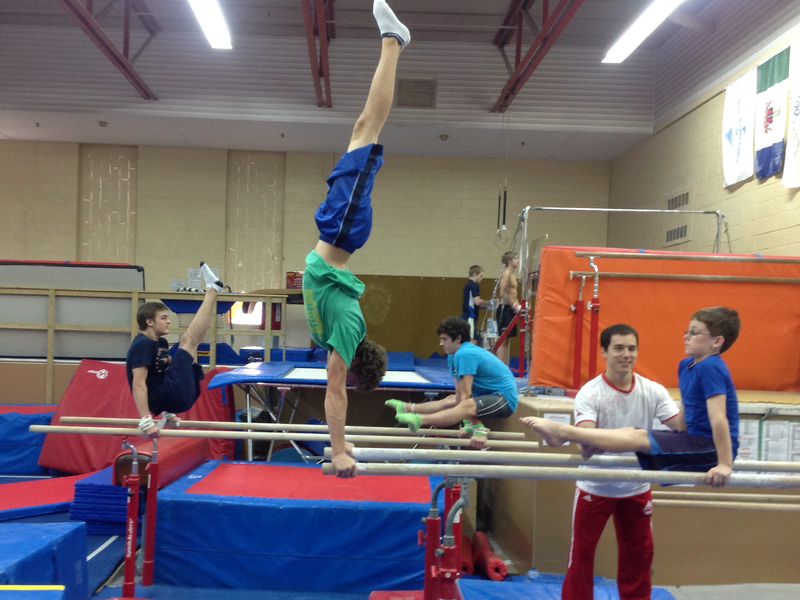 PEI’s Canada Games 2015 gymnastics training teams hosted a two day training camp on October 17-18 as part of their preparation for team selection. 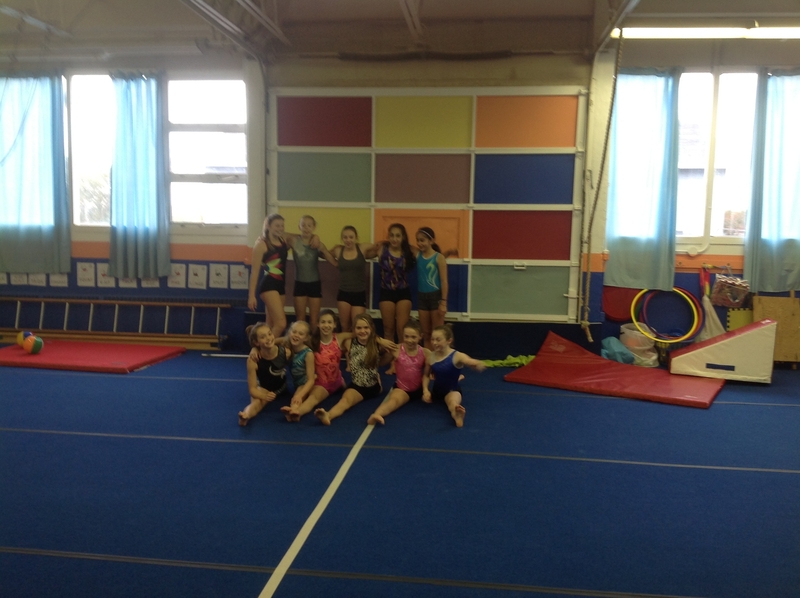 Participating gymnasts included athletes from Halifax Alta, Summerside Saultos, Island Gymnastics Academy and Victory Gymnastics. Returning once again to the annual camp was two-time Olympian David Kikuchi from Halifax Alta. Kikuchi recently coached Canada’s Ellie Black to an Olympic vault final in London as well as a top-15 finish at the recent World Championships in Belgium. 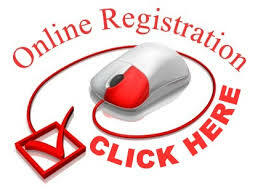 “We believe strongly in sharing our coaching expertise with our peers from the region. It is the most effective way to produce National level athletes. These camps are a big part of our training program.” adds Academy Head Coach, Jim Rand.